This post contains affiliate links. If you purchase an item using a link, I receive a small commission at no extra cost to you. Thank you for your support! Happy first day of November friends! Hard to believe the holidays are just around the corner but with only 8 Fridays until Christmas (yes, let that sink in), we’re going full holiday mode around here! If you’re not sure what to get everyone on your list, keep an eye on this here blog because I’ve got you covered. 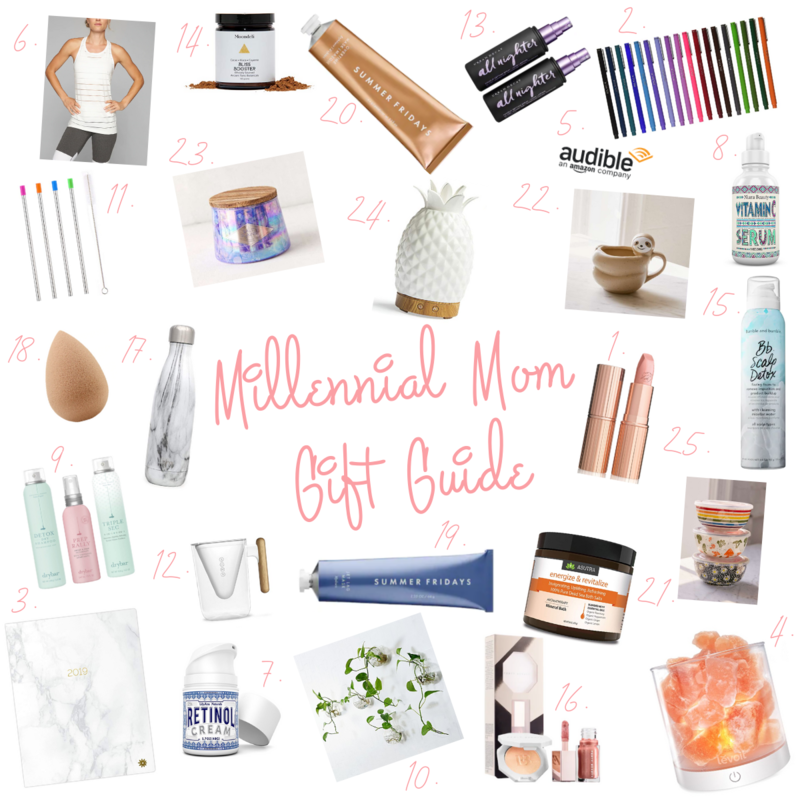 We’ve rounded up some of the best gift ideas for everyone on your list and we’re kicking it off with gift ideas for the Millennial Mom today! A lot of these gifts are focused on self-care; physically and mentally. 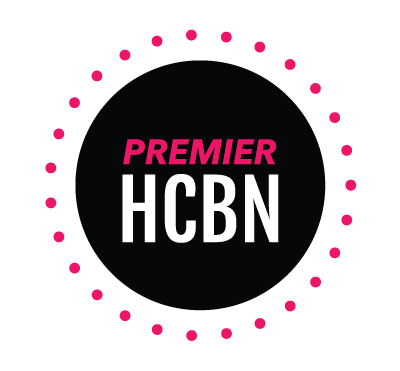 We work hard as moms whether inside or outside the home (or both! ), and we need a little pampering and self-care to help keep us sane sometimes! If you have a bestie or need to send a list of ideas to someone shopping for you, check out the ideas below! You can click the links of the items or click on the items in the collage for quick access!